1. Consider Finding a Good Distributor in Washington D.C. – People from the nation’s capitol drink three times the amount of wine as the median American. A good way to get some of your tax money back is to sell wine to the lobbyists and bureaucrats who have time for three-hour lunches. 2. There’s No Way That Wisconsin Residents Drink 20% More Wine Than People in Michigan- Wine drinking in the Badger State is taking off, but it’s still a beer state. With three Master Somms and 200 wineries in Michigan, the Great Lakes State is already a ‘wine state” all the way. 3. People in New England Really Like Wine– Three of the top four wine drinking states are in New England. It’s surprising to see that New Yorker’s drink less wine than New Englander’s. In New York City, cocktails could be taking market share from wine. 4. Illinois is the Top Midwest Wine Drinking State But Local Wine is Scarce in Illinois– There is more Midwest wine available in the Chicago area now than at any time in the past, but the market share of regional wine is low. Conventioneer and tourists probably skew the Chicago overall numbers, but the locals are reluctant to try new wines. 5. Kentucky is Last in Midwestern Wine Consumption, but Iowa is a Surprise Runner Up– Kentucky Bourbon is the pride of Kentucky, but why don’t Iowans drink more of their own wine, which is often excellent? My impression is that Iowans do support local wine, which calls this research into question. I’m surprised about that Wisconsin revelation as well. 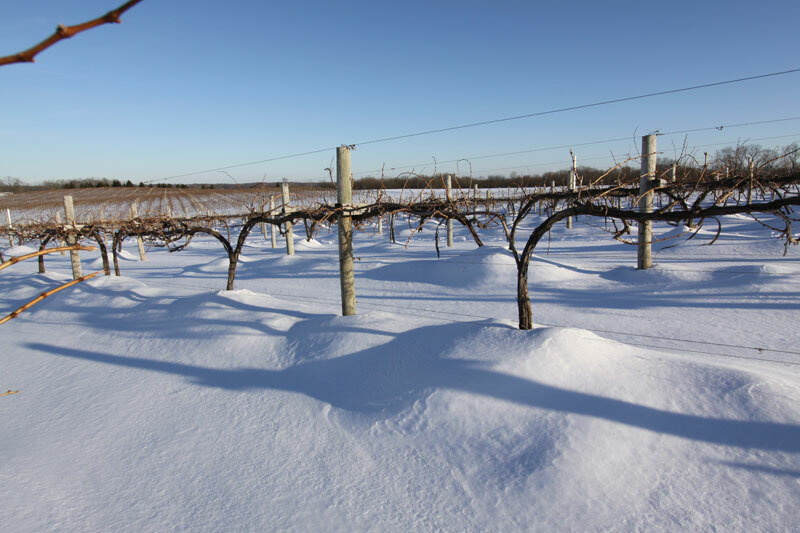 Michigan is the Napa Valley of the Midwest!